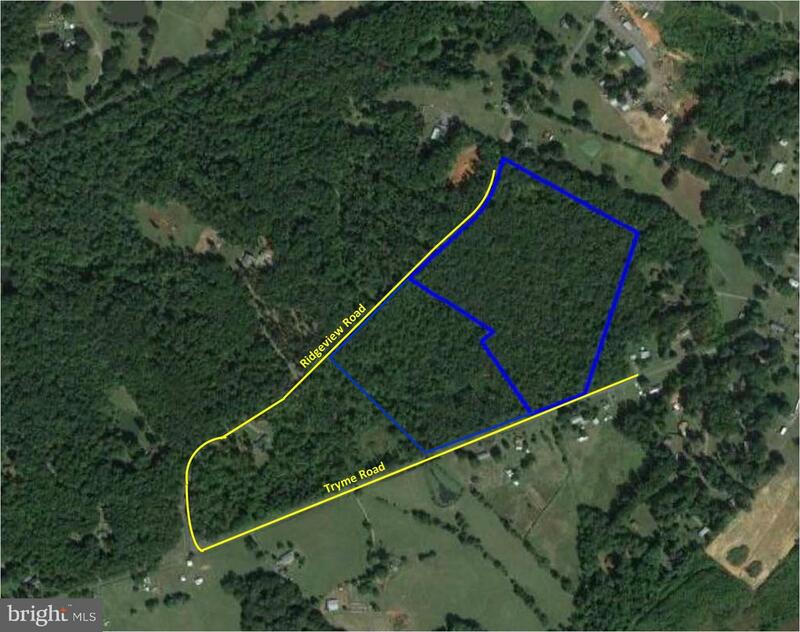 This 9.3 Acre wooded building lot on Tryme Rd in Madison County, is the largest of 4 lots just divided from the original parcel. Lot # 25-6h has been approved by the county for a 3 bedroom conventional septic field and a well site. 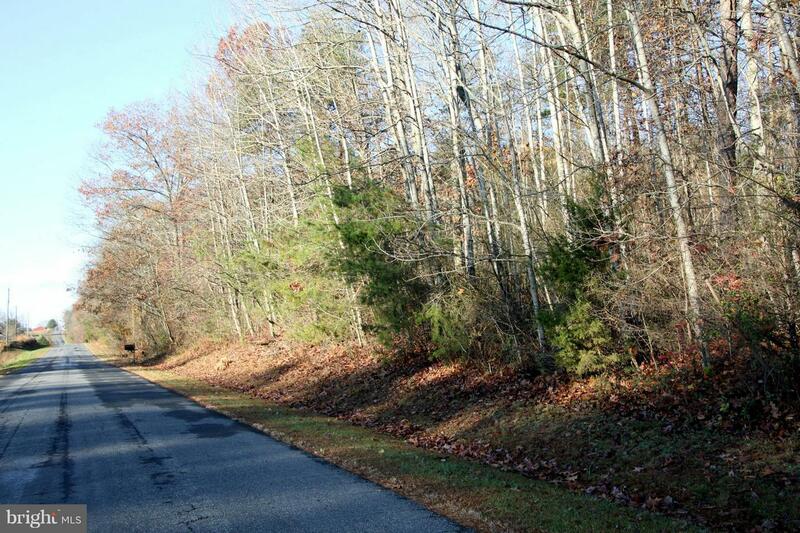 The property is only a half mile from Hoover Rd,providing an easy commute to Culpeper or Rt 29 North. Possible owner financing. Direction: From Culpeper, 29 S to R on Hoover Rd (609). Follow almost 2 miles to L on Tryme, then .5m to property on right. From Madison, Rt 29 N to a L on Ridgeview through village of Brightwood and L, then Straight onto Tryme to property on Left. 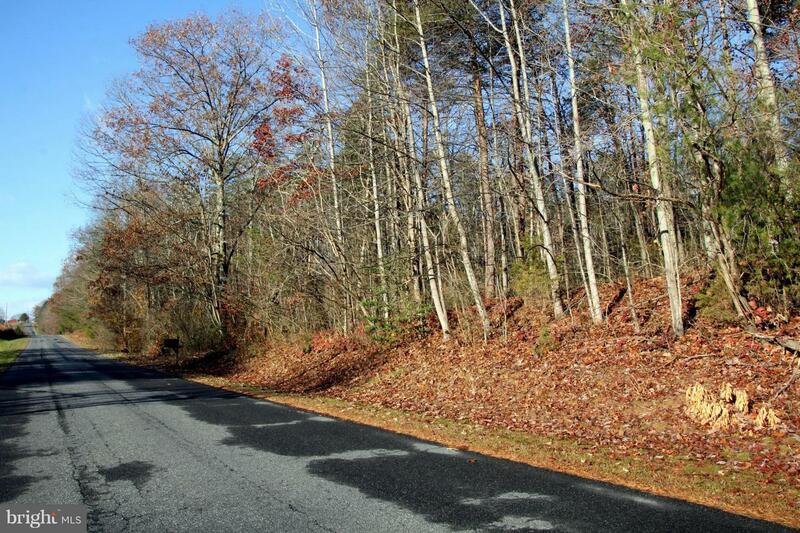 TRYME ROAD , Brightwood VA 22715 is a Land, with 0 bedrooms which is for sale, it has 408,811 sqft, 408,811 sized lot, and 0 parking. A comparable Land, has 0 bedrooms and 0 baths, it was built in and is located at TRYME ROAD BRIGHTWOOD VA 22715 and for sale by its owner at $ 99,000. This home is located in the city of BRIGHTWOOD , in zip code 22715, this MADISON County Land, it is in the NONE Subdivision, and FRAY'S MILL SUBDIVISIOIN are nearby neighborhoods.